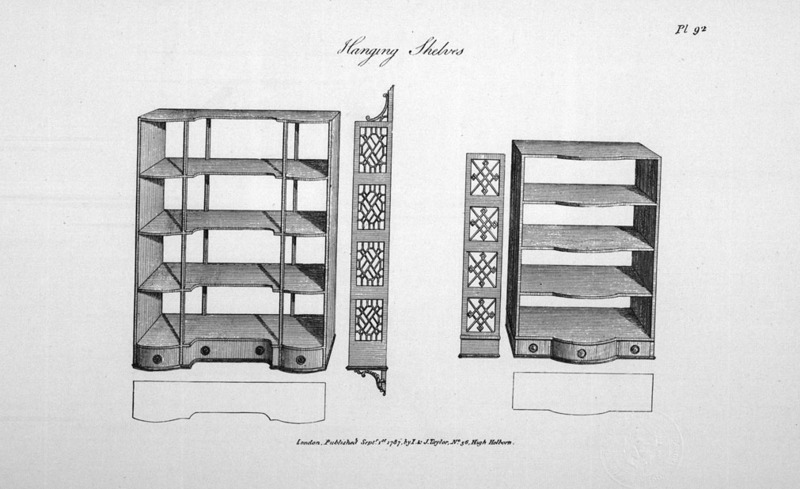 Hanging shelves, pp. Pl. 92 ff.